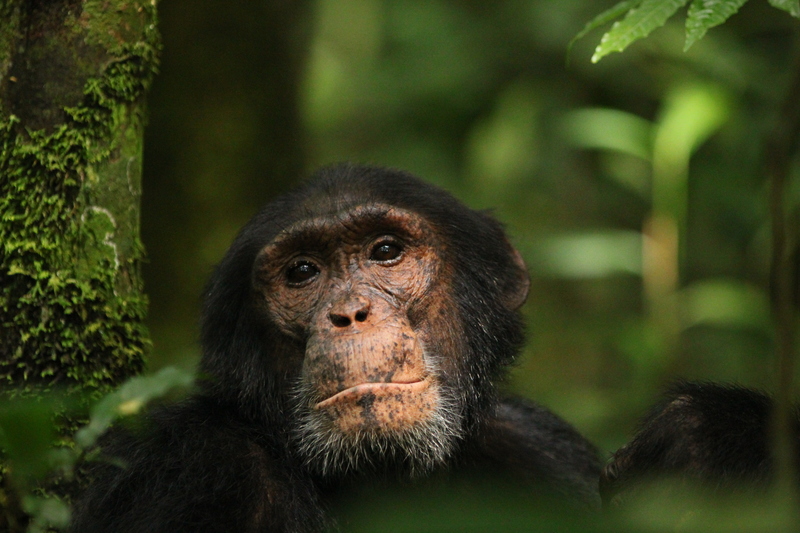 While there used to be millions of chimpanzees in Africa, today only a fraction of that number remains and their population is decreasing rapidly in the wild. Kibale National Park contains the largest population of chimpanzees in Uganda and one of the largest in East Africa, making it one of the few remaining strongholds for chimpanzees in the wild. 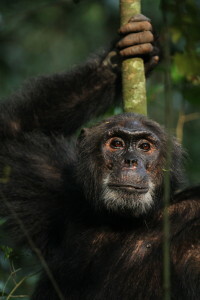 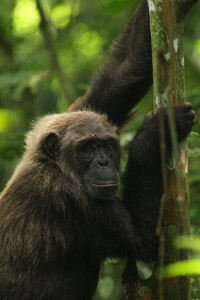 At nearly 200 uniquely named and identifiable individuals, the Ngogo chimpanzee community in Kibale National Park is the largest that has been discovered in the wild thus far. By taking part in our “Adopt a Chimp” fundraiser, you can help us protect chimpanzees and their habitat. For your donation of $100 USD, 100% of which will go directly towards paying the salaries of our Ugandan snare removal assistants, we will send you a high-resolution digital image and biography of an Ngogo chimp of your choice! 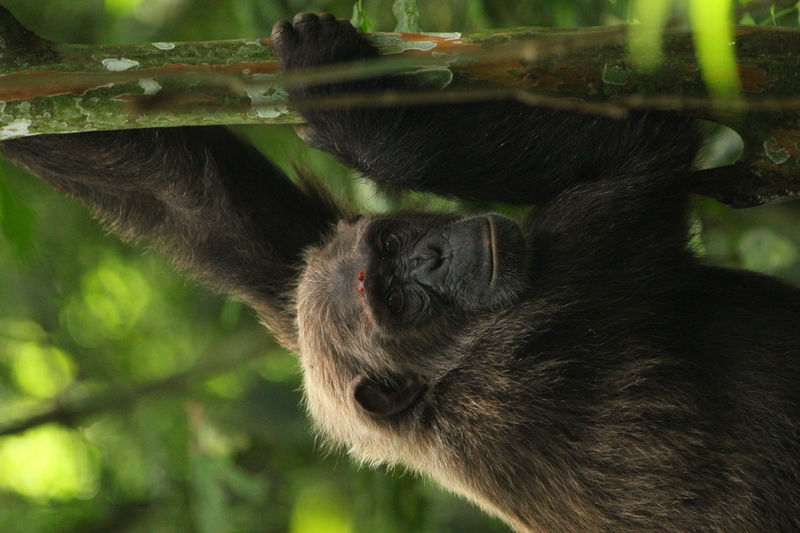 You can either choose to adopt one of your favorites from the chimps we’ve highlighted on our Facebook page over the years or we would be happy to help you choose a special individual. 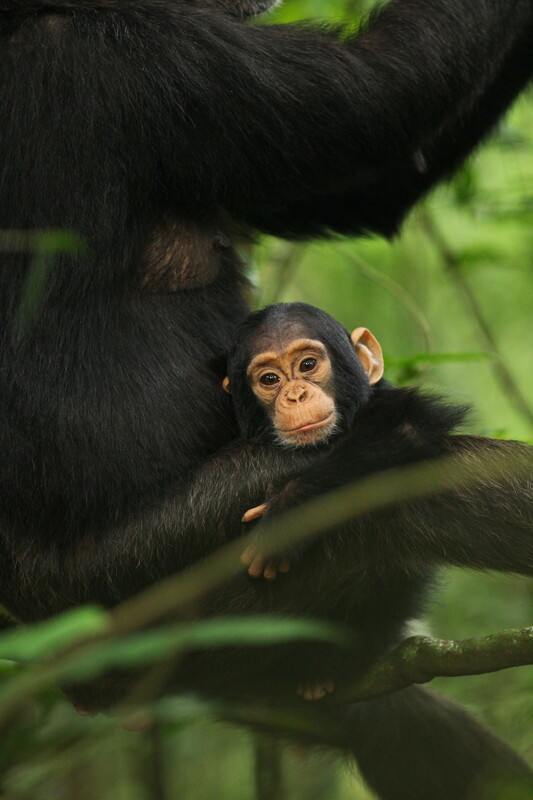 Be a conservation hero and adopt an Ngogo chimp for yourself and your friends and family members today!